You’d love your African safari to include the best possible photographic opportunities. Either you’re an accomplished photographer already or our workshop dates don’t work for you… We have the perfect solution! Enjoy the flexibility of maximizing your photo safari experience no matter what your skill level. If you’re wanting to optimize the creative process and have access to opportunities otherwise unavailable on normal game drives, this is for you! Here your photography hosts combined wildlife/pro photographer skills really have an opportunity to shine and become a gold mine in making the most of the artistic opportunities. Whether you’re a small group or an individual, our pro photographers can be available to you for anywhere from 2 days to the entire trip! We’ll help you to design the perfect experience that includes any number of the countries we specialize in. We’ll recommend the best seasons, the most prolific wildlife areas, any combination of exciting activities and photo opportunities – all hosted by your own professional photography guide! Private interaction with your own photography guide. Private hosting for individuals or a group of photographers traveling together. Allowing you the freedom to dictate your schedule and opportunities – not limited by the needs of others. Dependent on the reserve you are shooting in, special “photo vehicle” privileges may apply such as priority on a sighting, longer sightings, getting off the vehicle for specialty shots, night photography etc. Learn how to take gorgeous night photos and star photography as well as taking advantage of natural and artificial lighting options during game drives. You get to decide what and how you’d like your experience to be. Want to spend a few hours with those lion cubs? No problem! Critiquing and editing of your own images using Adobe Lightroom. Your private photo guide understands the behavior of wildlife and will ensure you’re ready for that magical shot when the action happens! Non-photographic partners are equally important and so are creatively included and engaged in an enriching experience. Your choice of a time to travel to Africa needs to be informed by your personal photographic goals. It also needs to be guided by excellent direction from experts who understand the nuances of the African landscape and seasons from a photographer’s perspective. There are a huge number of variables that go into deciding where and when is the best time to travel FOR YOU and that’s why we’re here! This is ultimately about more than the mechanics of the shot, but more importantly about nourishing the soul, feeling deeply, letting your artistic side go wild with passion and experiencing soul satisfying renewal. 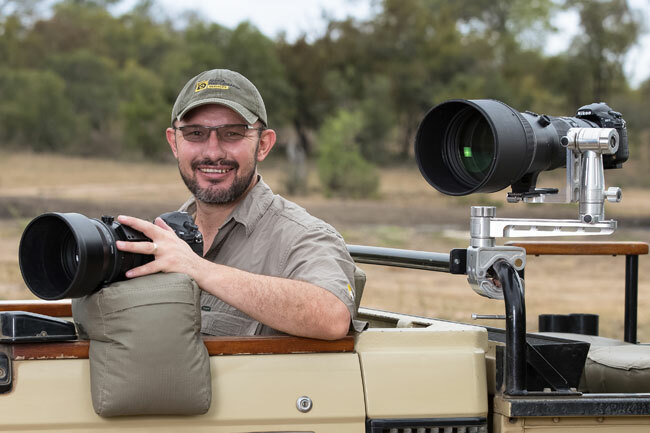 We’re extremely fortunate in being able to offer our clients the services of some fantastic local African professional photographers who not only make their living with their cameras, but also have a deep understanding of wildlife behavior. Capturing exceptional wildlife images isn’t simply understanding your camera, lighting and composition. Having an intimate knowledge of the “signs of the wild” and how to be in the right place at the right time sets you up for that “magic” shot! Relaxing back in camp with the pressure off, your experience is further enhanced through post production critique and editing sessions with your photographic guide. 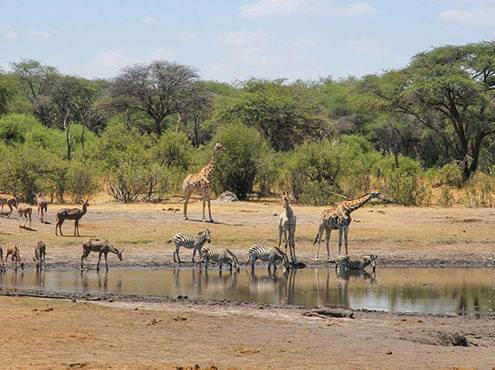 Adobe Lightroom is the tool of choice and your guide will not only provide practical input to effectively edit your images, but help you gain a more practiced “photographic eye” that you can apply on subsequent game drives. At select camps, a professional quality printer is just waiting for you to print that perfect canvas! 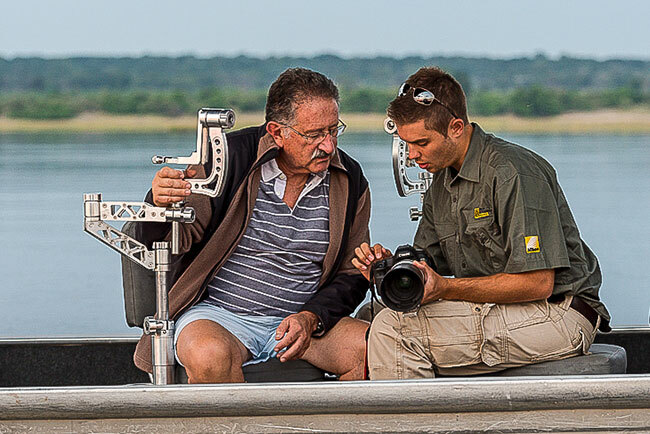 We’re privileged to partner with the team at South African- based Africa Photographic Services, whose purpose lies in providing quality photographic guides to our guests, no matter where you’re traveling to. 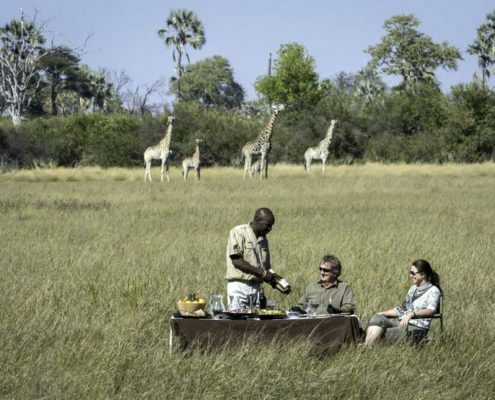 We’re extremely proud of the quality of service we’re able to offer in concert with APS in providing a complete photographic safari experience to all our guests on their African wildlife safaris. 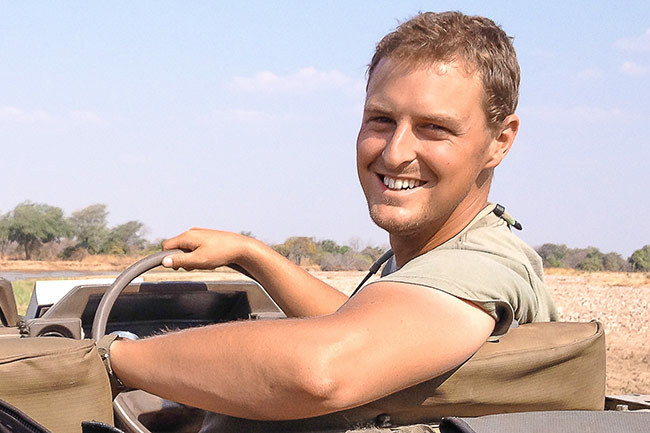 Explorations Africa is thrilled to be partnering with photographer and guide, Edward Selfe. 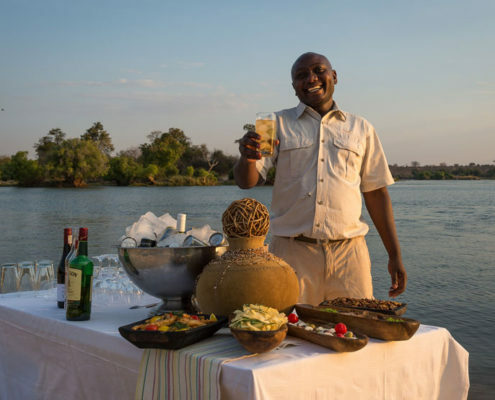 Living in the breathtakingly beautiful South Luangwa national park in north Zambia year-round, Edward has been guiding in “the valley” for 10 years and so is intimately acquainted with the resident wildlife and their environment. 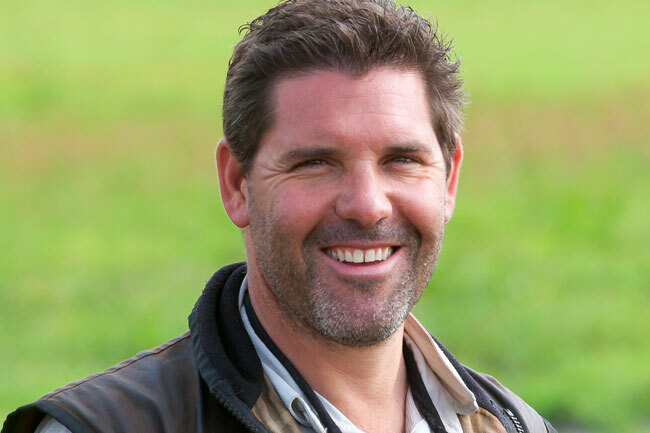 Edward’s well-honed photographic, tutoring and post production editing skills however is what will really make the experience pop for the avid photographer! Take part in one of his small group scheduled photo workshops or let us assist in building in Edward’s guiding and photo expertise as a part of a larger itinerary. 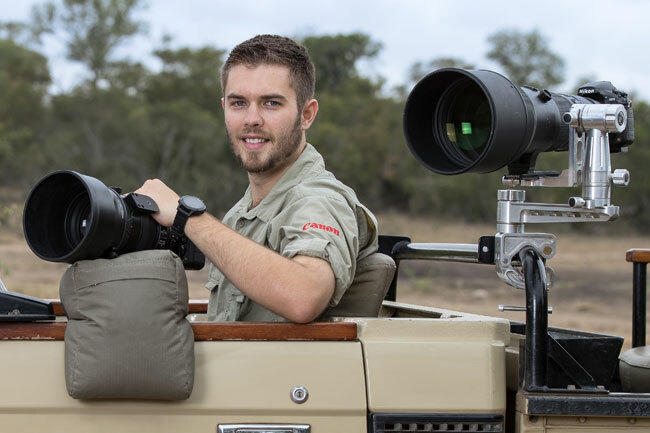 Either way, through a scheduled workshop or in a custom hosted photo safari built just for you, Edward is sure to make your photo safari memorable! Ready for a life changing photography safari experience? Let us design your soul-enriching customized photographic experience for you! Ready to book your dream customized photographic safari? 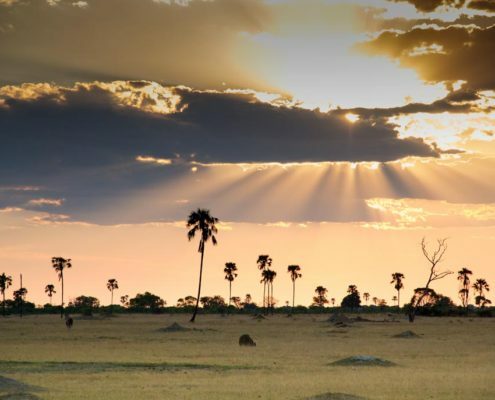 Let us help you plan the photography safari of a lifetime!